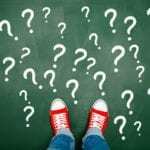 Breaking down enthusiasts, influencers & ambassadors – Sundin Associates, Inc. The financial services industry is catching up to the idea of using brand ambassadors to build brand awareness and connect with customers and prospects – but what is a brand ambassador, and how is it different from an influencer, or someone who is simply enthusiastic about your organization? First, there were enthusiasts. Individuals who were so excited about a product, service or brand they would talk about it with friends, family, and random strangers. Some of these enthusiasts, through their sharing on blogs or the growing number of social channels, may have influenced others to purchase the same product, use the same service, or follow the same brand. So we called them influencers. Of course, like most things related to content and social media marketing, influencers are not new. I would suggest we are all influencers. But, with the rise of social media, we saw the term co-opted, quantified and tracked (followers, subscribers, etc). But how does one measure influence? Is it based purely on numbers, or is it numbers of followers in a specific niche? And how do you tell if someone really has influence or just big numbers with little engagement (which may be an indicator they purchased followers)? For example, Kylie Jenner has a “ton” of Instagram followers (128 million at last check), but, when trying to reach this working mom of two with an enthusiasm for cycling, is she more influential than pro-racer Ellen Noble with her 46,000 followers? 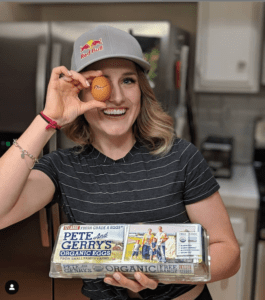 The carton of Pete and Gerry’s Organic Eggs in my refrigerator says no. Which brings us to brand ambassadors – individuals possessing the right combination of enthusiasm and influence who are willing to represent (and promote) brands in exchange for special privileges or access, exclusive products, inside scoops, free stuff, and, yes, sometimes money. 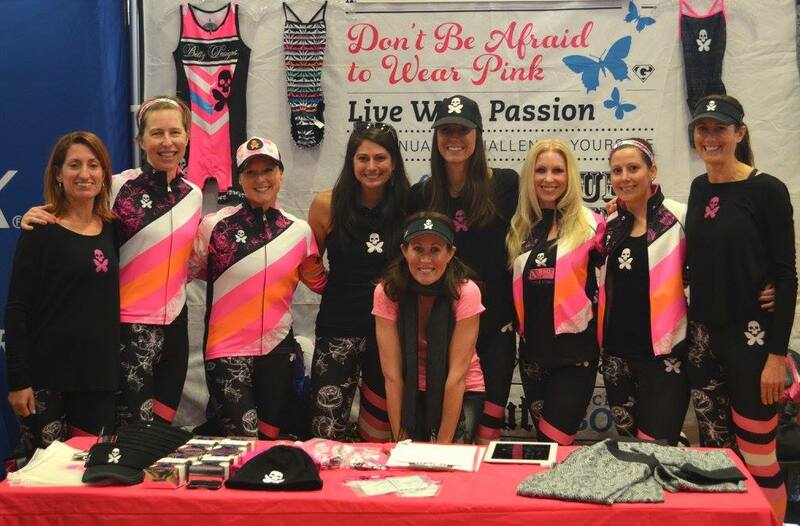 As a Brand Ambassador for Betty Designs my teammates and I raced in “team only” kits, received special discounts and swag from sponsors, and helped at events. This is where it starts to get a bit sticky because not all influencers receiving free products, special access, or sponsorship dollars are brand ambassadors, and you can be a brand ambassador without being a brand enthusiast. That’s because the definition of brand ambassador has evolved to include employees tapped as official representatives of an organization, (see the Avidia Smarties), as well as hired guns with little to no prior experience with the organization, either solicited by a brand or hired for a specific event. The most effective influencers and ambassadors are those where the individual has some knowledge and enthusiasm for your organization before being hired. 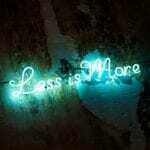 And, if you find a brand enthusiast with measurable, authentic influence to work with you as a brand ambassador? I believe that would be the marketing/pr equivalent of a home run. 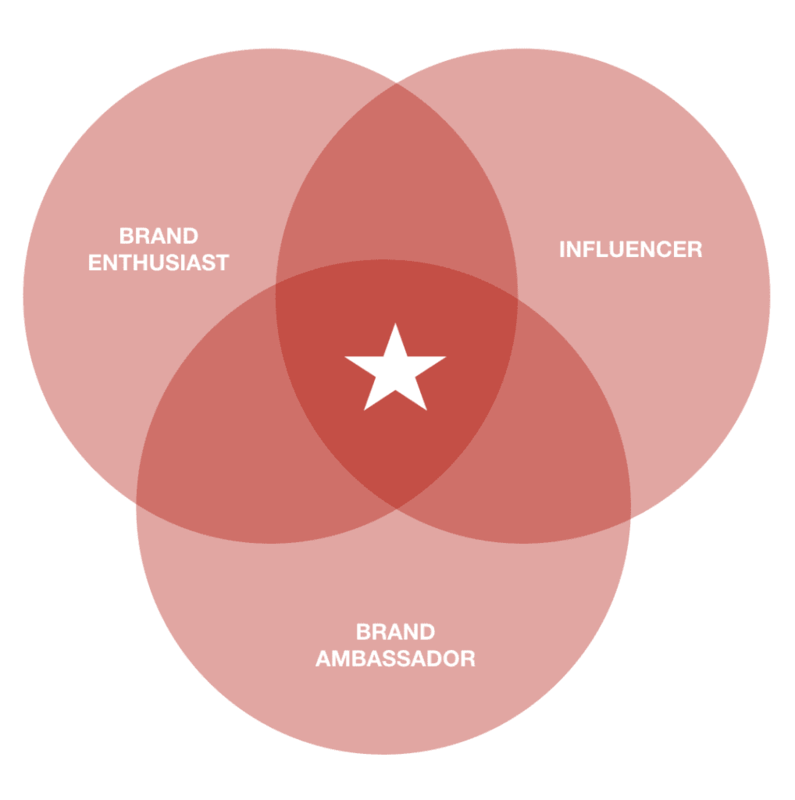 The greater the overlap, the more effective and long-lasting the impact of your influencer/brand ambassador outreach efforts. Over the years I have had the chance to work as an influencer or brand ambassador for several organizations including Chevrolet, Embassy Suites, Real Simple and the National Wildlife Federation. The best were a two-way street that benefitted both parties, not just financially, but on several levels. For example, in 2011, my then podcast co-host and I were approached by Intel to join their “Intel Insiders.” At the time, we had influence as co-hosts of one of the top parenting podcasts on iTunes, and as tech writers for Real Simple‘s Simply Stated blog. 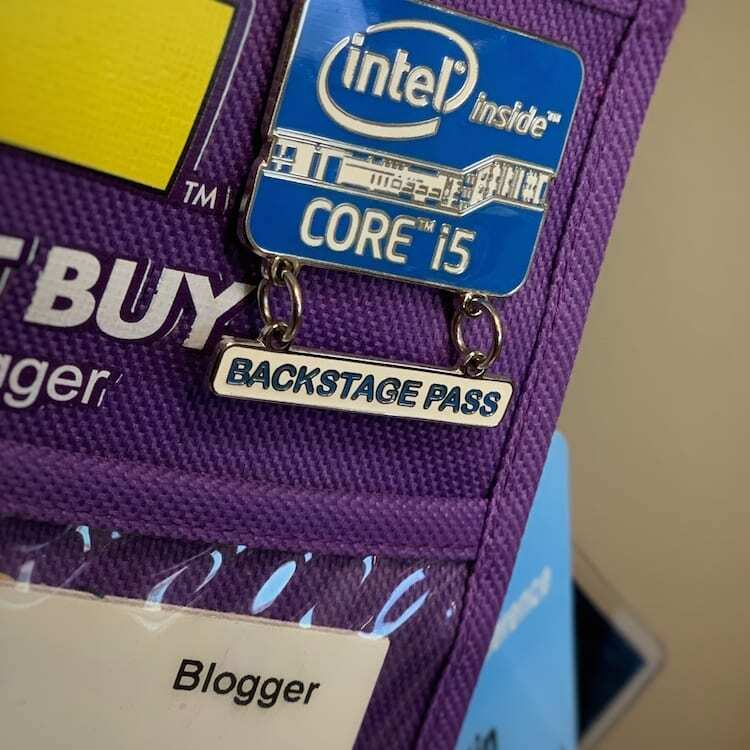 We were enthusiastic about technology and familiar with the Intel brand, both as users and media consumers (does anyone else remember the Intel jingle?). During the year-long partnership, Intel sponsored our annual Escape, while also providing us with educational opportunities, special access to experts and invitations to events including a cooking class in NYC and the Consumer Electronics Show (still a high point for my husband). In return, Intel was able to engage with our listeners and readers, building brand enthusiasm and gaining insight into how working mothers use technology. They shared information about their developments and research with us, while we worked with the team to create blog posts and video content for their use. Whether working with influencers or brand ambassadors, the first step is finding the right person (or people) to work with you and understanding what value they can bring to your organization (and what you can offer them).